The Deputy County Administrator provides support to the County Administrator, the Board of Supervisors, and County departments on a variety of issues. 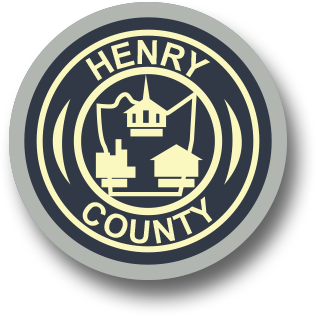 He also serves as the primary spokesperson for Henry County and the Public Service Authority. 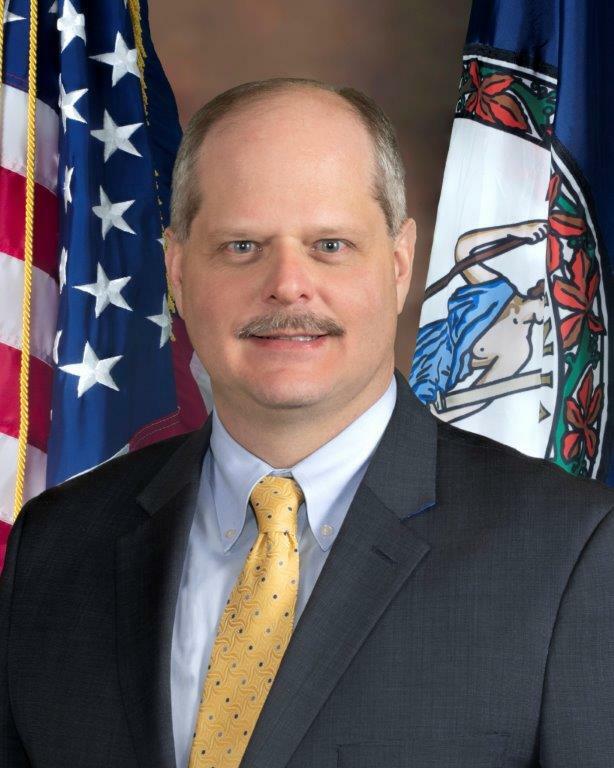 Deputy County Administrator Dale Wagoner is a graduate of Bassett High School. He received a Bachelors of Science degree in Computer Science from Ferrum College and a Masters in Public Administration degree from Virginia Tech. He is a 2011 graduate of the LEAD Virginia program.